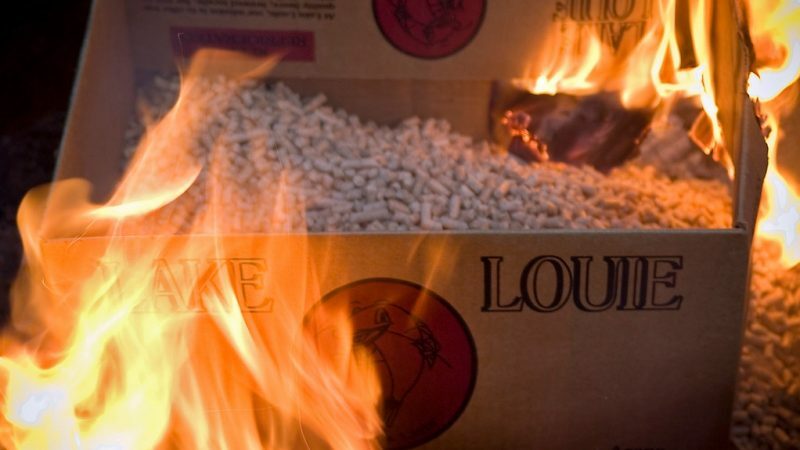 There is no debate that burning wood for energy emits more greenhouse gases per unit of energy than burning fossil fuels. Yet the EU’s renewable energy directive continues to uphold that burning forest wood is “carbon neutral,” write Jean-Pascal van Ypersele and Mary S. Booth. Jean-Pascal van Ypersele is a climate scientist and professor at Université Catholique de Louvain (UCL). He is former vice-chair of the Intergovernmental Panel on Climate Change (2008-2015). Mary S. Booth is the director at the Partnership for Policy Integrity (PPI), an organisation promoting science-based policies to protect air, water, ecosystems, and the climate. As the UN’s International Day of Forests approaches (March 21), it’s a good time to focus on the role of forests in fighting climate change. But given the obvious climate and ecosystem benefits of protecting and expanding forests, people might well ask, why does the EU’s flagship policy on climate, the new Renewable Energy Directive (REDII) promote logging and burning forests for energy? This question lies at the heart of a suit filed this month in the Court of Justice of the European Union on behalf of six plaintiffs from the EU and the US. The suit is necessary because the policy process, which should have protected people, ecosystems, and the climate, has failed. There is no debate that burning wood for energy emits more greenhouse gases per unit energy than burning fossil fuels. 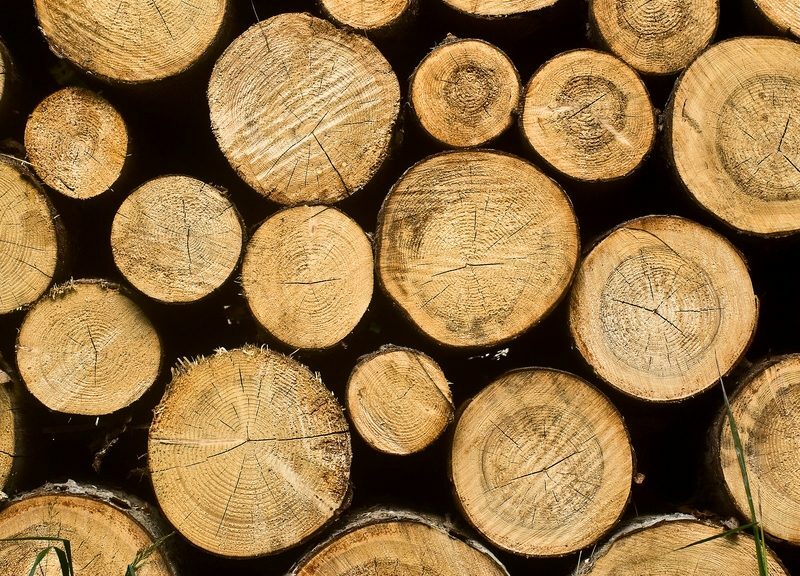 And there is no debate that EU demand for wood pellet fuel has increased forest harvesting for fuel, including clear-cutting fragile boreal forests in the EU and Canada, and wetland hardwood forests of the US South. Yet the EU’s official policy under the REDII, which comes into effect in 2020, continues to be that burning forest wood is ‘carbon neutral’ – that is, having zero emissions. This policy provides a powerful incentive to replace coal with wood, as wood-burning power plants receive lucrative renewable energy subsidies and are exempted from tax under the EU’s carbon trading system. 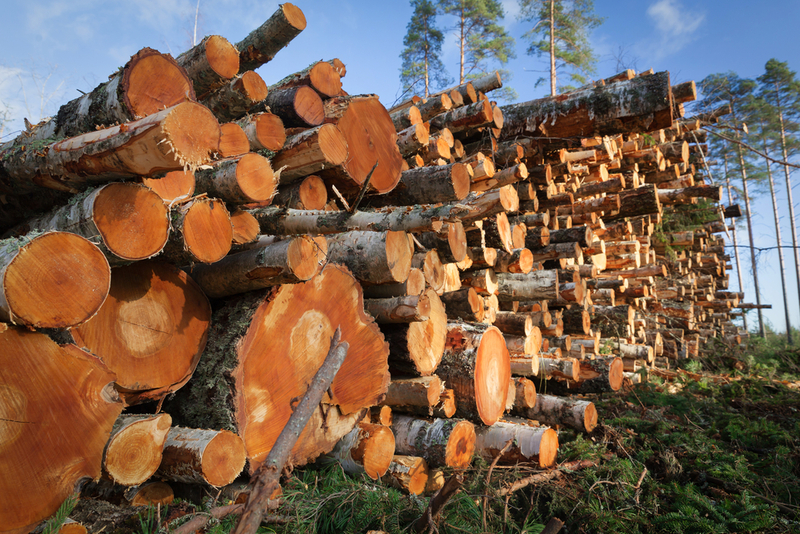 Environmental advocates and scientists, including the EU’s own science advisors, warned the EU that demand for forest biomass is already driving explosive growth by the wood pellet industry and an increase in forest harvesting for fuel. Yet despite this advice, the new Directive instructs member states to continue treating biomass energy as having zero emissions, based on its claim that sustainability criteria will ‘ensure’ that biomass delivers emissions reductions compared to fossil fuels. Upon close reading, however, the REDII sustainability criteria are little more than an assumption that forests cut for biomass will grow back. Any so-called ‘reduction’ in emissions is thus delayed for decades or centuries into the future, assuming that forests destroyed by cutting, which bleed carbon in multiple and uncounted ways, even recover. And let’s face it: if the criteria were a meaningful check on exploiting forests for fuel, there would have been howls of protest from the wood pellet industry. Instead, Enviva, the largest wood pellet company in the world, and already responsible for logging hundreds of thousands of hectares in the US South, has just announced plans to build the largest pellet plant in the world. That one new plant alone will liquidate millions of tonnes of forest carbon into the air each year. The Intergovernmental Panel on Climate Change (IPCC) is clear that to avoid catastrophic global warming, we need to not only reduce emissions, but dramatically increase the carbon ‘sink.’ There is no miracle technology on the horizon – restoring and expanding forests is the only way to pull more carbon out of the atmosphere. European Commission policymakers are saying the right words to highlight the crisis, with a recommendation to balance emissions and carbon sinks economy-wide by 2050. However, forests currently sequester only about 7% of the EU’s emissions, showing the enormity of the task ahead. That task will only be made more difficult by a Renewable Energy Directive that encourages harvesting forests for fuel. Testimony in the suit against the REDII highlights a diversity of present harms from forest bioenergy – in Estonia, desecration of ancient sacred sites by logging; in France, noise, pollution, and endless lorry traffic near a biomass power plant; in Romania and Slovakia, loss of old forests, including from illegal logging; in Ireland, continued destruction of peat bogs for fuel enabled by co-firing wood; in the US, destruction of native hardwood forests for wood pellet manufacturing. If forest biomass continues as a ‘carbon neutral’ fuel, we can expect even more damage to forests and the climate. More than 1.5 million young people demonstrated worldwide on March 15, calling for real action on climate. They would probably be upset to discover that a big part of the EU’s climate mitigation strategy involves burning trees in power plants and not counting the emissions. We hope the Court will recognise that the scientific claims of the case are correct. But whether or not this suit prevails, member states should take heed: true climate mitigation will require protecting and restoring forests, not burning them for fuel. Burning wood is “climate neutral”? That’s madness! Someone needs to be fired for this insanity. Of course it is climate neutral. Every single carbon atom in a tree has been captured from the atmosphere – so there is no way this can increase the CO2 content in the atmosphere. If you don’t burn it, it will rot and release the carbon anyway – in many times it will be released as methane. Mr van Ypersele ought to look into the empirical data from 100 years of Swedish and Finnish forestry and use of the forest. Sweden has both increased the carbon stock and the use of forest with several 100 % including using the by-products for producing heat and electricity. This is why Sweden has reduced CO2-emissions and soon will be climate neutral, while the rest of EU still are where Sweden was 50 years ago. Claiming large subsidies for forest-fuelled power on grounds that it reduces net carbon emissions is not “madness” – it is simply a large-scale commercial fraud against the taxpayer. The scientific reality is that while the industry is growing the combustion and emissions rates are inevitable rising faster than forests’ regrowth can recover the carbon. There is thus no net recovery of the forest carbon emitted until the annual volume felled begins to decline. That decline will not occur for as many decades as state subsidies provide this commercial scam with a facade of profitability. The court needs to recognize that adding carbon emissions to atmospheric stocks in the present emergency is exacerbating the existential climate threat to society, and that the possibility of that volume of carbon being recovered decades or centuries hence does not in any sense justify those present emissions. Given the rising climatic destabilization of forestry worldwide a further concern for the court is that the proponents of this fraudulent industry cannot even guarantee the regrowth of forests now being felled for industrial fuel. Numerous recent US cases record a lack of regrowth after wildfires which had, in previous centuries, been a normal part of the forests’ cycle of regrowth. Sorry Mr Billhook, you are totally wrong. Sweden has increased the carbon stock with several 100 %, and is still increasing it every year, only using 70 % of the growth – while at the same time we have almost totally phased out oil and coal, substituted concrete with wood and plastic with paper. Of course EU should put all efforts into following this example. So, please do not try to stop the road towards a renewable future, this will only prolong the use of oil and coal.